I LOVE this series. By the end of this book I had tears streaming down my face because of the beauty of the conclusion. (Second series that I have completed this week...GAH!) I admit that these last two books have been especially hard to read, emotionally. There is so much that happens, that definitely pulled on my heart. However, Roseanna pulled it all together wonderfully. Allowing for healing, forgiveness, trust and freedom. How does one go through life without trust in God? I am so very thankful to have been raised in a Christian home. Trusting in the Lord though, can be easier said than done. I never fully understood the peace and the rest that comes when you can fully trust God to guide you and lead your steps. 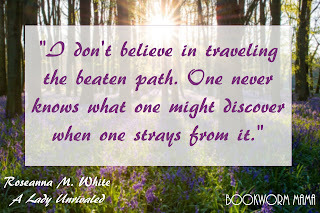 Unfortunately, sometimes it takes dire circumstances for us to be able to get to that place. Lady Ella is someone that I would love to have as a friend. She has joy that cannot be dissuaded and hope that cannot be deterred. It was so much fun to see characters from the other books make their appearance again. I especially love the interaction between the three heroes from the books. I was laughing out loud at their antics. But as much as I adore Stafford and Nottingham, Cayton is my favorite. Let's just say artistic AND loves Shakespeare...yup...My favorite! 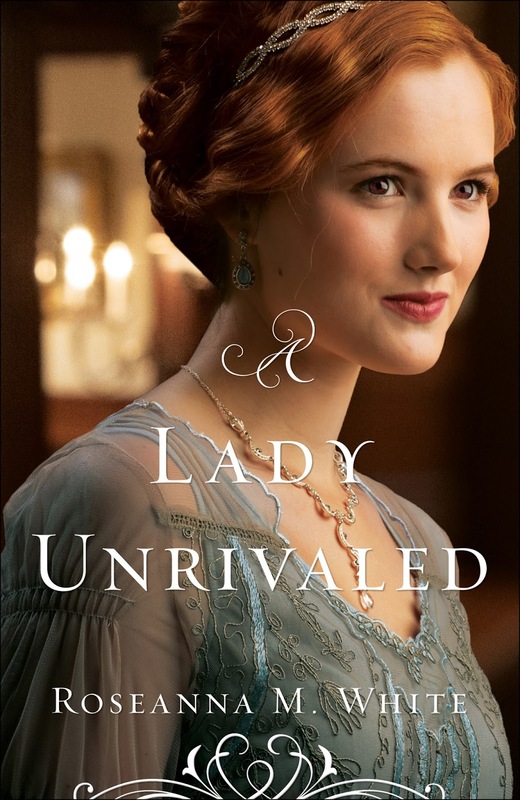 A beautiful story set in 1913, England, and filled with mystery, adventure, romance, betrayals, forgiveness, and more romance...You do not want to pass up the conclusion to the Ladies of the Manor and the curse of the Fire Eyes. 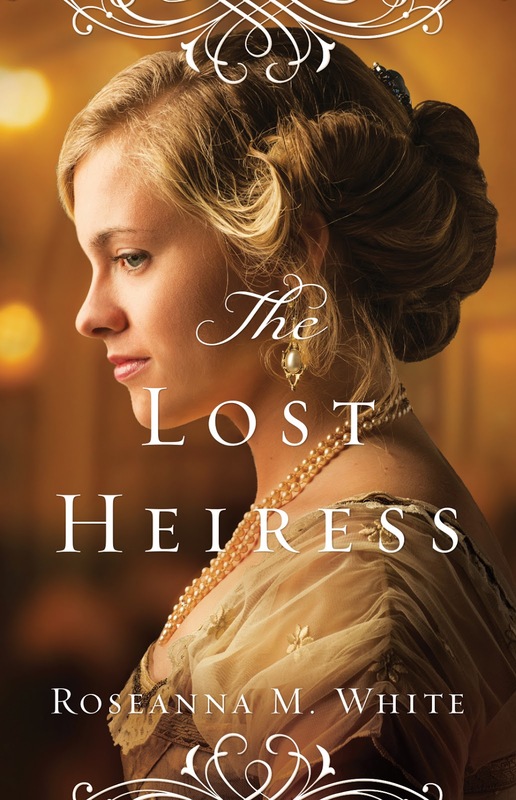 To truly enjoy the story, I recommend starting with The Lost Heiress, Brooke's tale is one full of adventure and sets the stage for this series brilliantly. I received a free copy of A Lady Unrivaled from Bethany House Publishers in exchange for my honest review. All opinions expressed are mine alone. There is a giveaway on Goodreads running through September 22, 2016. Make sure you head over and enter! 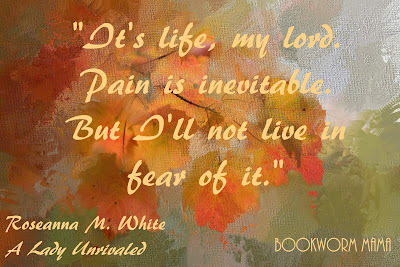 Scroll down on the Goodreads page and you will see the giveaway info. Roseanna M. White pens her novels beneath her Betsy Ross flag, with her Jane Austen action figure watching over her. 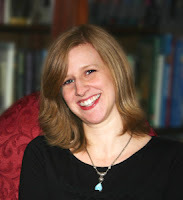 When not writing fiction, she’s homeschooling her two children, editing and designing, and pretending her house will clean itself. 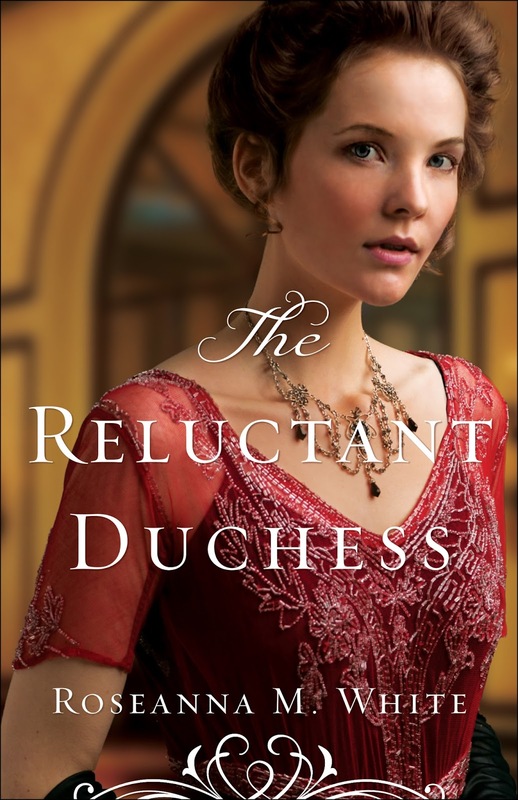 The Reluctant Duchess is Roseanna’s eleventh published book. Her novels range from biblical fiction to American-set romances to her new British series. She lives with her family in West Virginia. I'm afraid the link only goes to the book's Goodreads page. What site/programme do you use to make your Memes by the way? There are some great ones I could make. You have to scroll down and it will have the giveaway information. I use a combination of Pixabay (for public domain photos), Paint, and Photo editor. I'm sure there is an easier way, but I have yet to find it lol. Can't seem to find it, although that might be because its US only. I see, hmmmmmm. That is strange. I did try from my phone and couldn't find it. But I can see it on my laptop. This is the first time I linked to a Goodreads giveaway haha! I have already entered so it gives me a weird link if I try to go to the giveaway page. Perhaps if I log out first...Sorry for the confusion. And it is US only. Sorry!